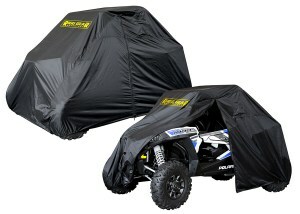 The highest quality door bags, storage bags, mountable coolers and soft tops for your RZR or UTV are produced by Rigg Gear the Nelson Rigg UTV and Adventure bike brand. 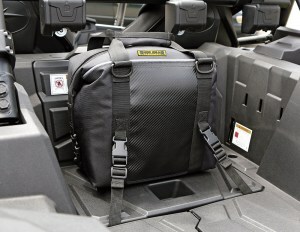 All of our innovative storage systems are made from 1680 Trimax Ballistic nylon, with user friendly features, like knee pads, pockets, hydration system, and mountable coolers. 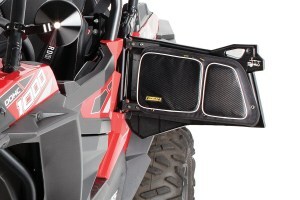 Most of the Rigg Gear products universal fit for all makes and models of UTV’s. 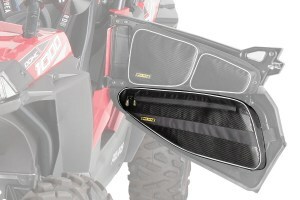 We have RZR door bags and RZR soft tops with sunroofs for the 2 and 4 seat RZR 1000XP. 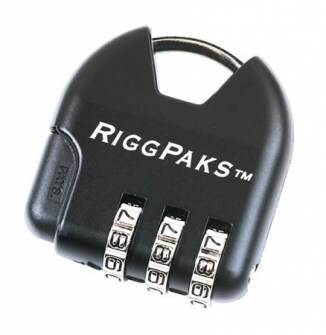 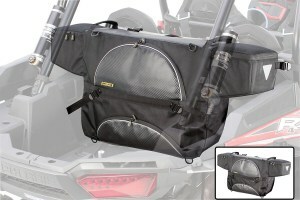 The Rigg Gear innovative UTV storage bags have all the features you are looking for. 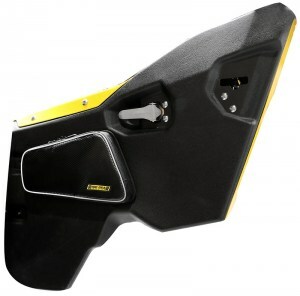 If you have a Polaris RZR XP1000 we have RZR door bags with built in knee pads for front and rear doors. 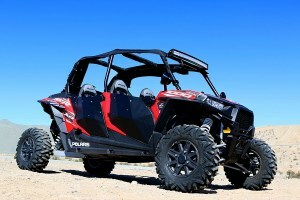 The RZR soft top with sunroof is our Patent pending design for the two and four seat RZR. 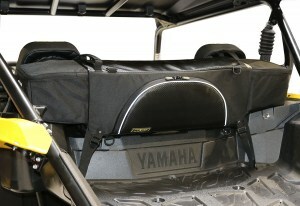 The RG-004 rear storage bag is universal fit, but mounts perfectly in the RZR 1000xp, while the RG-004S fits perfectly in the back of the Yamaha YZX1000. 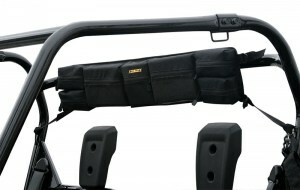 If you have 4 point harness seat belts in your UTV, then you need the RG-005 Hydration bag that mount between the seats. 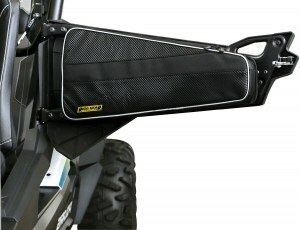 Our universal door bags mount on all UTV’s with doors including the Yamaha YZX1000 and the Polaris General. 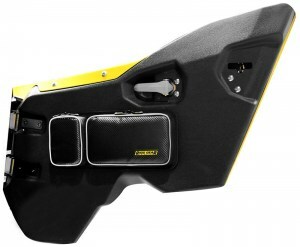 The Can Am Maverick X3 door bags are the RG-001L. 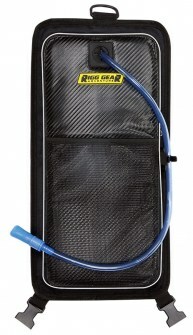 The most innovative cooler on the market is the RG-006 mountable 12 pack cooler and the RG-006L 24 pack cooler.